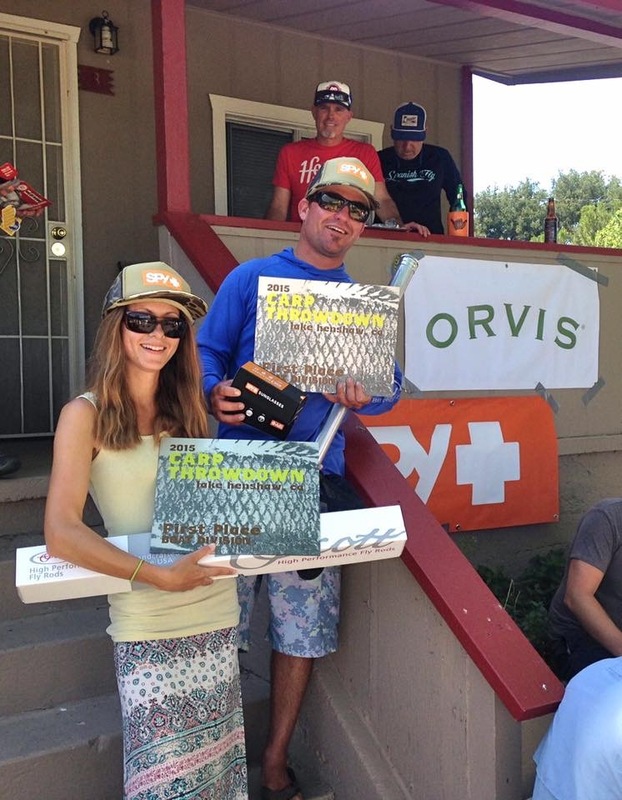 On Saturday, June 13, the Carp Throwdown celebrated its fourth go-around. The night before began with some good, ol’ revelry, including rock and roll featuring CTD co-founder Conway Bowman on drums! 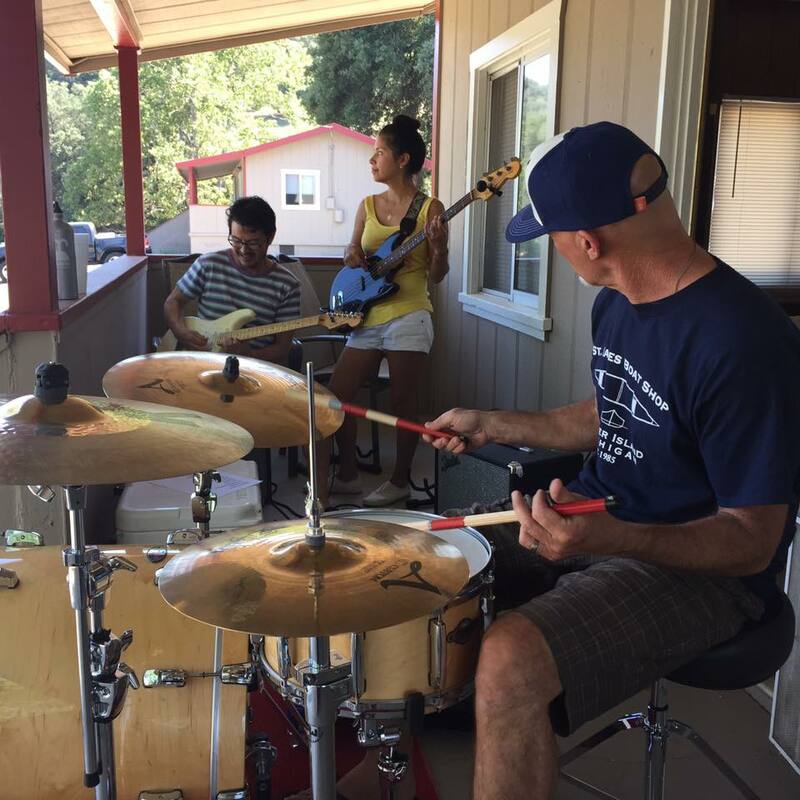 The CTD tradition of the band always being called the Three Blind Carp was kept alive with Bernard Yin and his wife, Rebecca, on guitar and bass. 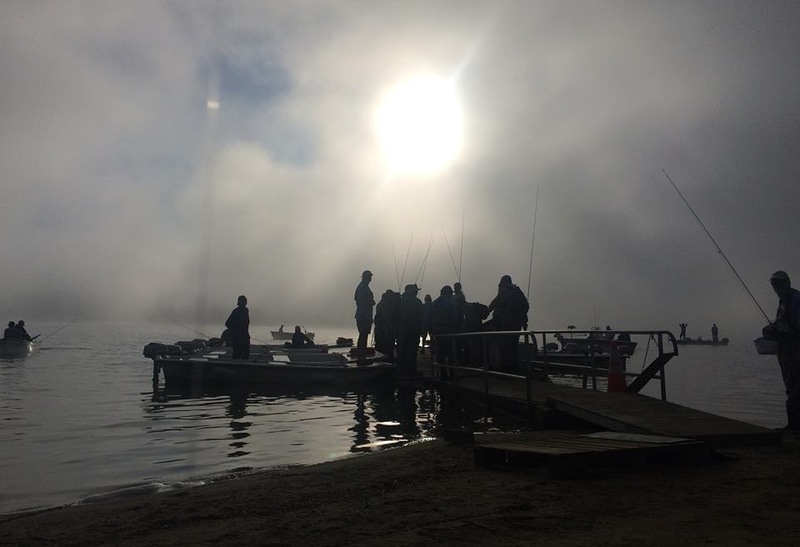 Next morning, a solid group of anglers hit Lake Henshaw in the fog, caught fish and had a great time. The legendary hopper hatch was not as elusive as in previous CTDs and many anglers earned their rankings with the help of hoppers. Certain areas were rife with the bugs and it was clear by the bird life that these hoppers are a huge part of this area’s seasonal ecosystem. Some anglers leaned small and Zino Nakasuji even went to a size 14 stimulator. And several catfish joined carp on the catch list. Good fun. Well, we’re all warm and fuzzy to add that the first place boat division team was in fact a couple! Hats off to Dusty and Tiffany. They’re locals so you can blame the whole home team thing too. Matus Sobolic took first in the wade division. He is a noteworthy So. Cal. 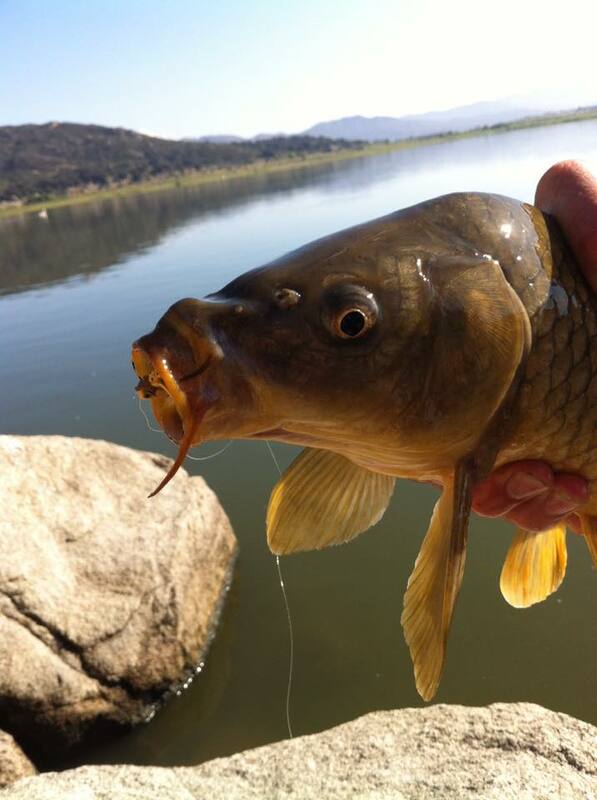 carp fisher, who nabbed a first in last year’s Off Tha Hook on the L.A. River. Like many, he pre-fished the lake to dial it in. A shout-out to organizers, Al Q and Conway Bowman, the Fly Stop and anyone else we neglected to mention. Not a single person didn’t bring something good to the table. Special thanks to rock ‘n’ roller Bernard Yin for helping me get this report together. That first photo had me. Great shot to go along with a story that spells out regret for anyone who missed the event. Sounds like it was a great time for all.